I was supposed to be back in London today, but unfortunately Mini-AG was not well and we couldn’t fly, which means another few days in the sun. 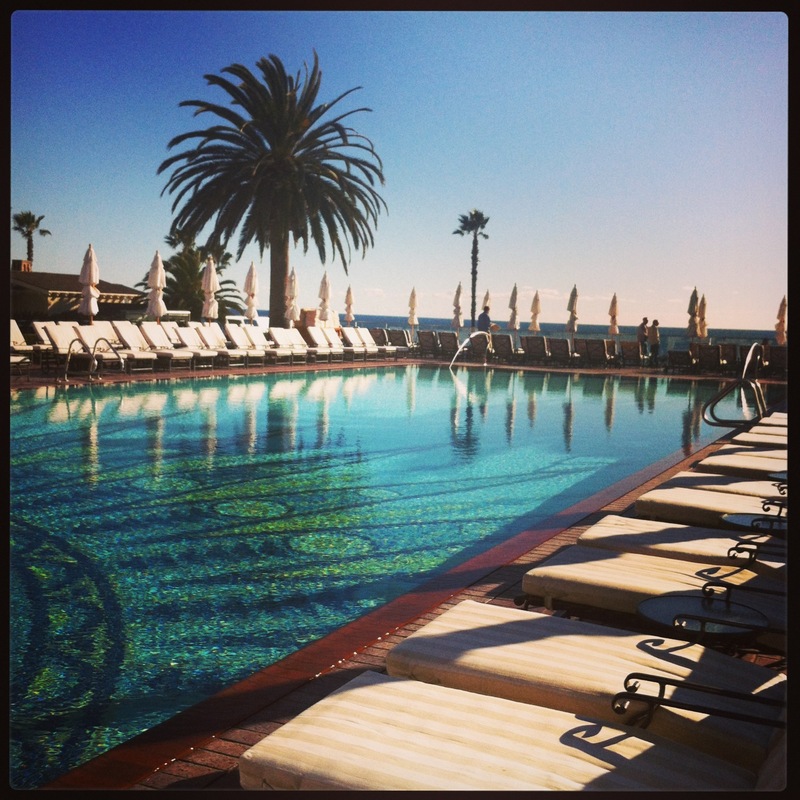 So for any of you ladies visiting California any time soon, I thought I would recommend a great place to relax and sneak in a little tan- even in January! 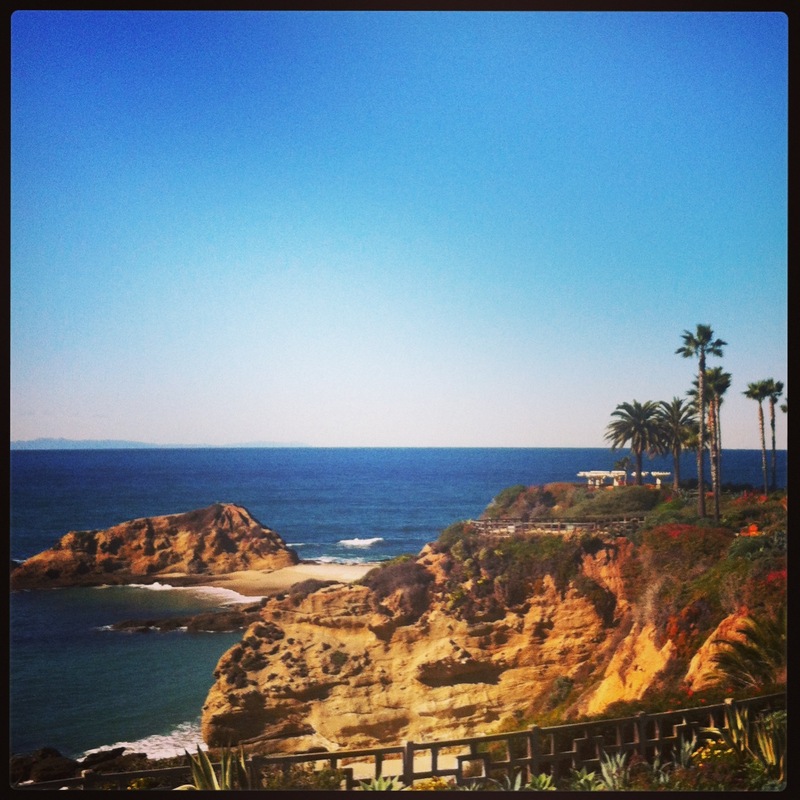 Mini-AG, my mom, and I spent three glorious days last weekend in Laguna Beach at The Montage. I have been to the hotel several times for vacation, spa days and a wedding, but this was the first time that I went with Mini-AG, and it was fantastic. We were greeted in the lobby with a wagon of stuffed toys for her to choose from, there was a crib and diaper-genie set up in our room, and great kid-friendly options on the menus. I knew that there was a kids-club there, the fantastic “Paintbox,” but I didn’t know how Mini-AG would handle it so I booked spa treatments when I knew my mom could watch her. Turns out I couldn’t drag her out of there! The girls who run the facility are so sweet, and really know how to entertain the little-ones. Don’t have the time to stay? Make SURE you visit the spa. It has my favorite steam room on the planet, and book Mary for a massage. 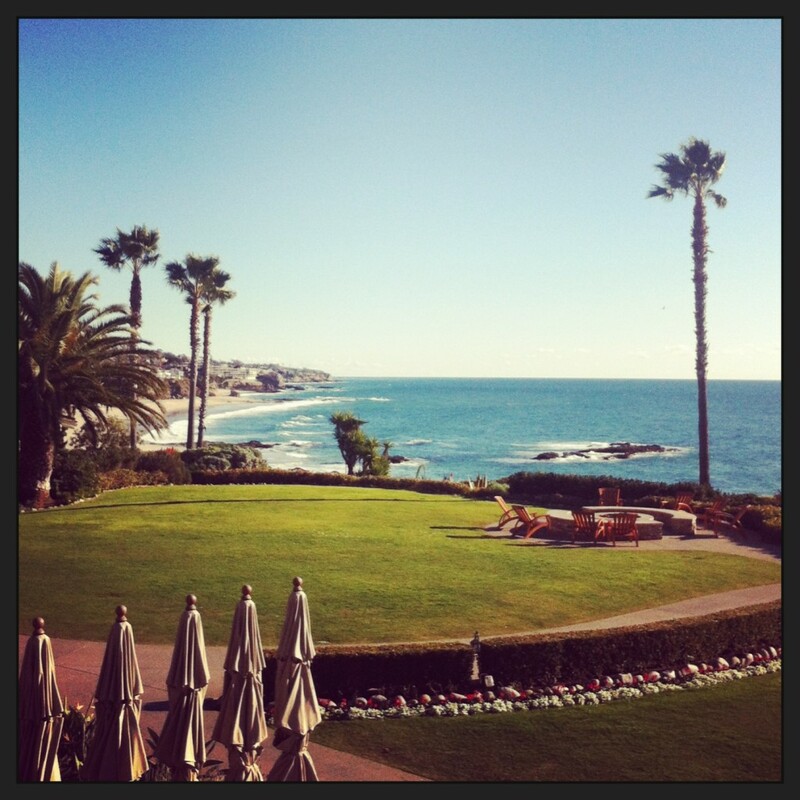 Afterwards, lounge by the spa pool, order the ahi tuna salad or the shrimp tacos, and enjoy the incredible views…. Photos via my instagram account, @aginchelsea.